Found a wonderful review of my book The Woven Word on A Bad Witch’s Blog. I am so glad and grateful that people are discovering and connecting with the book, and I am inspired by the positive responses to the rites and ceremonies. 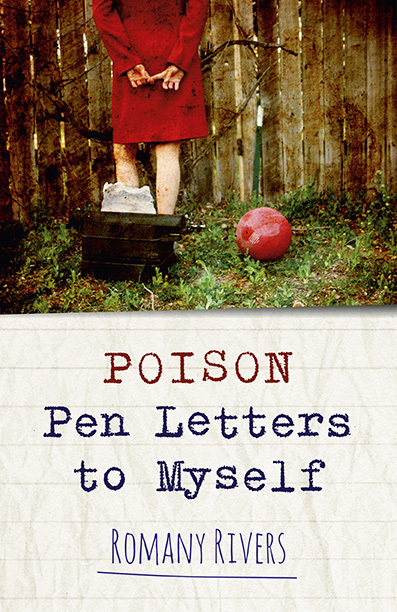 I truly hope my book will be of use to others, and I am blessed by every review – thank you! Over the years I’ve collected quite a few books of pagan rituals that I look at when I’m asked to put together a ceremony. Some are better than others, of course, and these days I’m picky about buying any books to add to my collection. 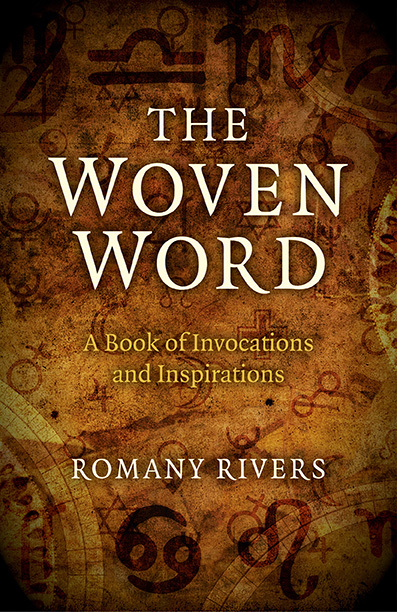 However, a new publication I’m really pleased I’ve got is The Woven Word: A Book of Invocations and Inspirations by Romany Rivers. The second part of the book contains complete rituals. As well as ceremonies for the usual seasonal festivals, there are ways to honour rites of passage from baby blessings and handfastings to rituals at death. The latter include last rites when a person is dying and a requiem for someone who has died. I wish I had had those words to say when I was sitting a bedside vigil for my father and then my mother before they died. 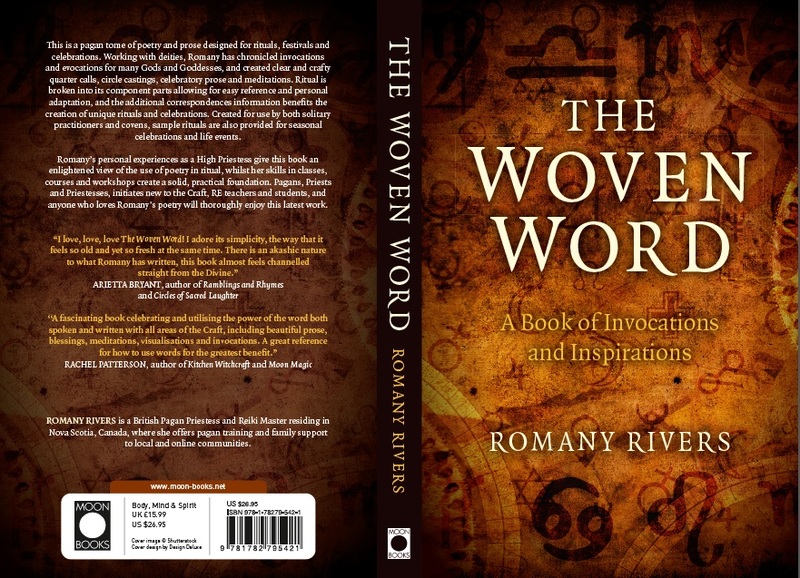 I am very excited to announce the release date of my next book The Woven Word: A Book of Invocations and Inspirations, coming out in hardcopy and ebook on the 31st of October 2014. That is right folks, a happy Halloween release! This is a pagan tome of poetry and prose designed for rituals, festivals and celebrations. Working with deities, Romany has chronicled invocations and evocations for many Gods and Goddesses, and created clear and crafty quarter calls, circle castings, celebratory prose and meditations. Ritual is broken into its component parts allowing for easy reference and personal adaptation, and the additional correspondences information benefits the creation of unique rituals and celebrations. Created for use by both solitary practitioners and covens, sample rituals are also provided for seasonal celebrations and life events. Romany’s personal experiences as a High Priestess give this book an enlightened view of the use of poetry in ritual, whilst her skills in classes, courses and workshops create a solid, practical foundation. Pagans, Priests and Priestesses, initiates new to the Craft, RE teachers and students, and anyone who loves Romany’s poetry will thoroughly enjoy this latest work. I am so excited to reveal the cover design of my new ritual book The Woven Word: A Book of Invocations and Inspirations. 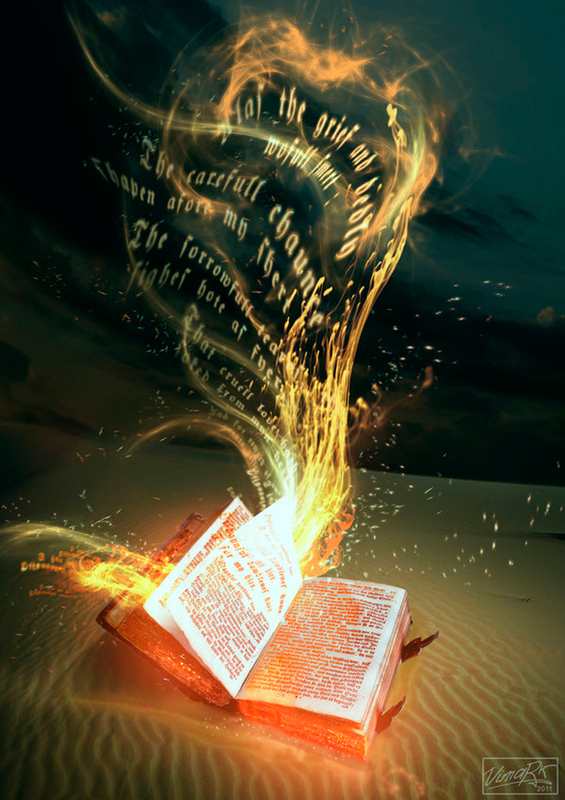 An extract from this book recently won the Pagan Writers Community Celtx Competition… meaning you can get a sneak peek right here! The Woven Word is being published by Moon Books and is due for release later this year. Please keep in touch for details of the book release, give aways, signings and workshops! This publication is a pagan tome of poetry and prose designed for rituals, festivals and celebrations. Working with deities, Romany has chronicled invocations and evocations for many Gods and Goddesses, and created clear and crafty quarter calls, circle castings, celebratory prose and meditations. Ritual is broken into its component parts allowing for easy reference and personal adaptation, and the additional correspondences information benefits the creation of unique rituals and celebrations. 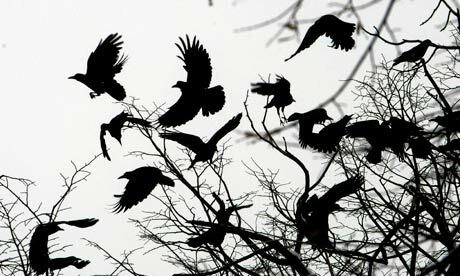 The use of language as a sacred act is also explored, highlighting the importance of ritual language as an act of magic in and of itself. 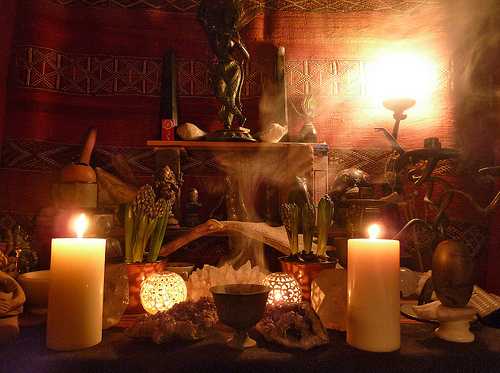 Created for use by both solitary practitioners and covens, sample rituals are also provided for seasonal celebrations and life events.